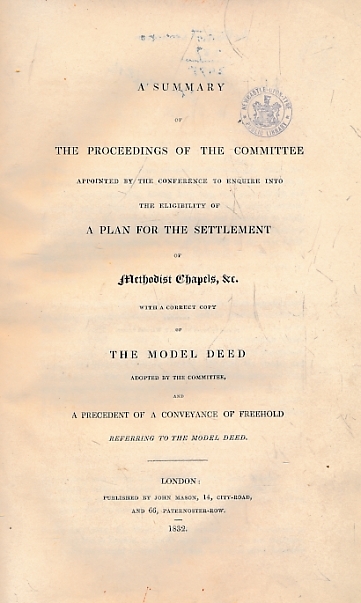 A Summary of the Proceedings of the Committee Appointed by the Conference to Enquire into the Eligibility of a Plan for the Settlement of Methodists Chapels, &c.
The Christian Miscellany and Family Visitor 1878. 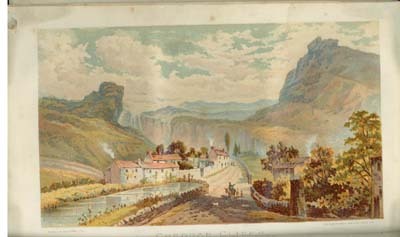 Third Series - Volume II. 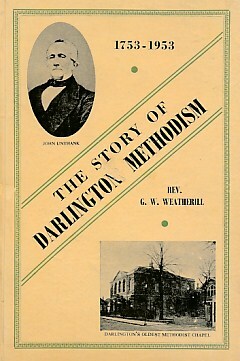 Wedgwood, George; Wise, Daniel; Hoss, EE; &c.
Sermons on Several Occasions. 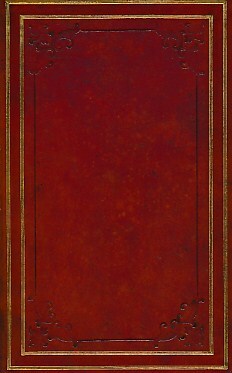 Volume IV. The Works. With the Last Corrections by the Author. 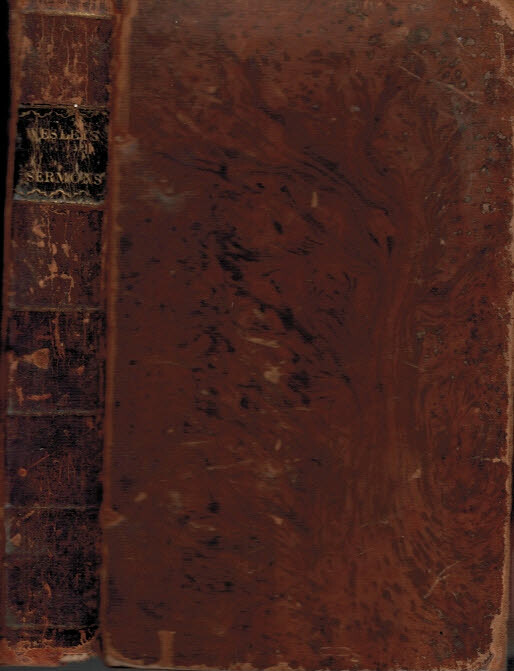 16 volume set.